The Nkum and Nkim peoples are part of the Bakor cluster. Other groups in the Bakor cluster include Ekajuk, Nnam, Abanyom, Nselle, Nta, Nde, and Efutop. 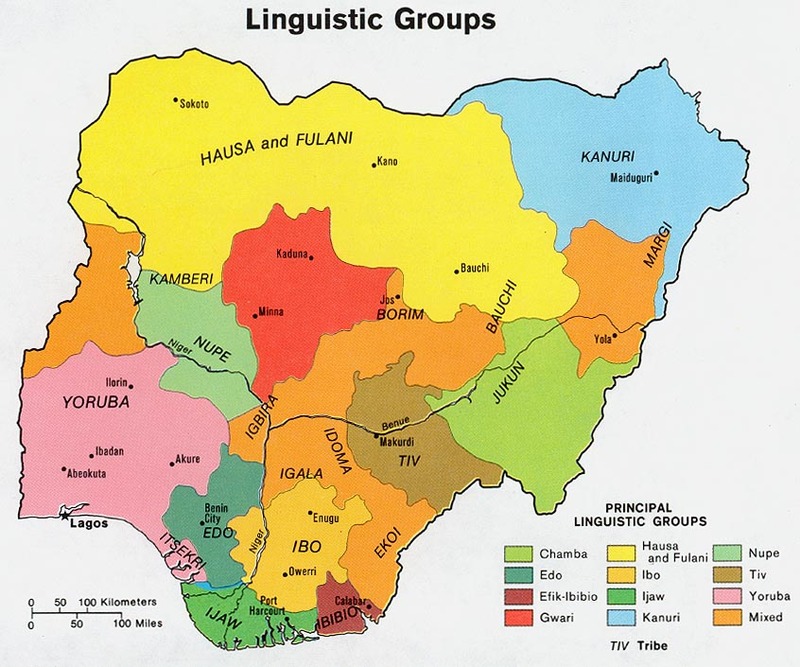 The Nkum and Nkim originated from Nkimtul in Bokyi Local Government Area in Cross River State, Nigeria and then resettled just west of that area. Most of the Nkim and Nkum are farmers. Their crops include yam, cassava, rice, beans, okra, and groundnuts. Many outsiders moved in among them and make a living as businesspeople, farmers, and civil servants. Although there are quite a few schools in the area (especially among the Nkum) teachers say that children are sometimes not able to attend because of poverty. Parents are not able to afford books, uniforms and school fees. Other parents keep their children home because they need them to work in the home and on the farm. Throughout the villages of Nkum and Nkim there are many Roman Catholic, Assemblies of God, Lutheran and Presbyterian churches as well as others. A representative from the Catholic church in the village of Adagom says that when problems arise in the lives of the people, they "… don't believe in going to herbalists. We are a Christian community. We gather around to help each other." Although there is no Scripture currently available to the people in their heart language, a Nigerian pastor with an interest in literacy, has written a short drama in the local language. Another pastor, who is working on his bachelor's degree in Bible translation, has done a short fieldwork assignment with the help of a local government appointed Nkum teacher as a full-time language assistant. * Scripture Prayers for the Nkem-Nkum, Ndok in Nigeria.